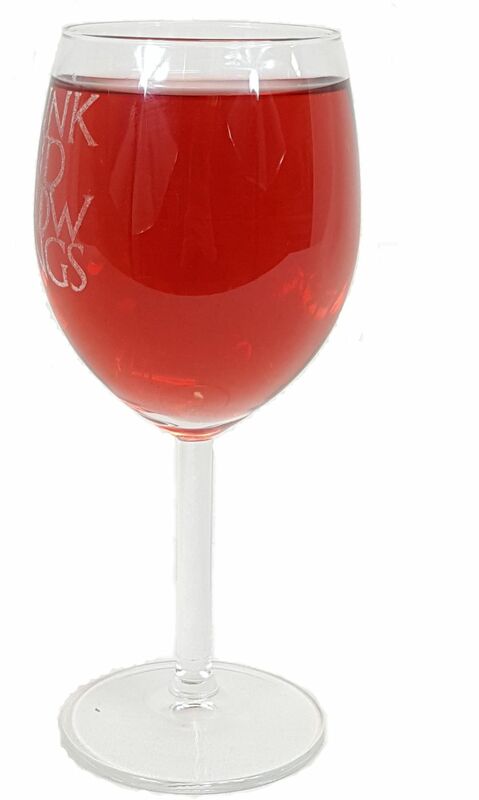 Game of Thrones inspired "I Drink and I Know Things" Wine glass. Quality laser engraved drinking glass. Size: Height - 18cm, Width 8cm.